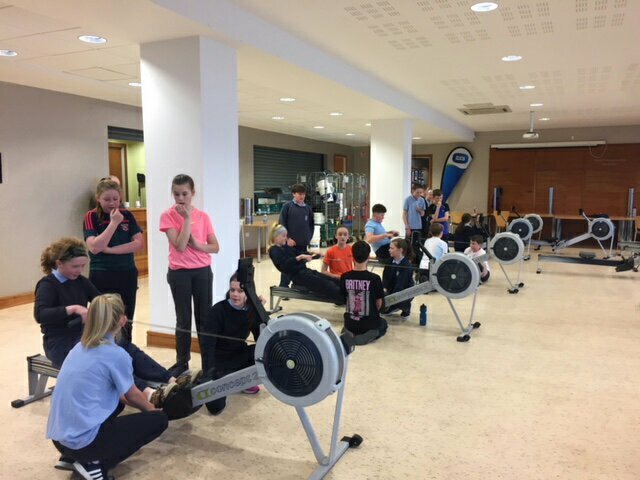 Row, row, row your boat..! 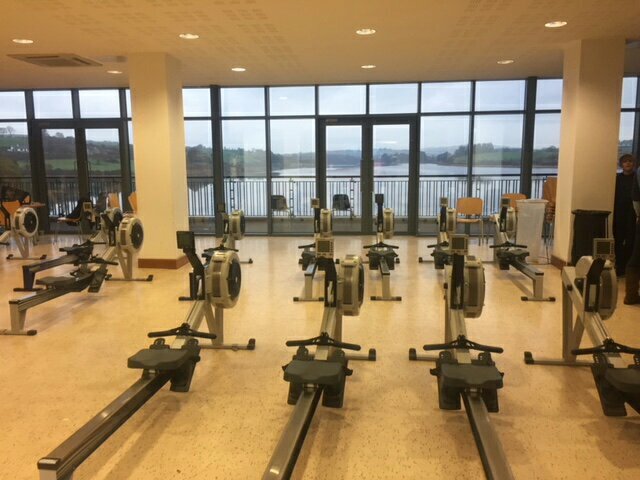 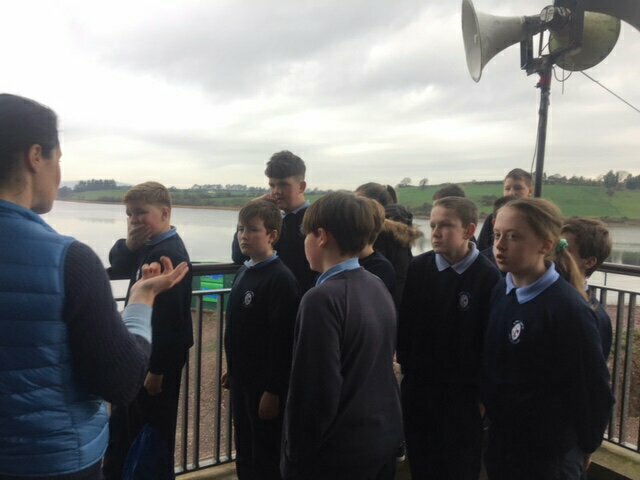 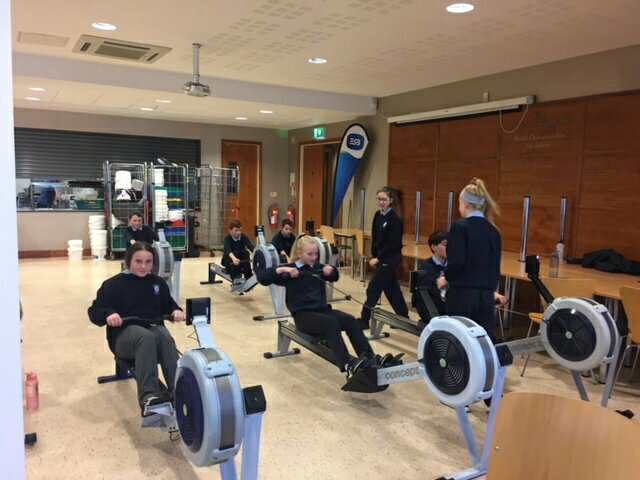 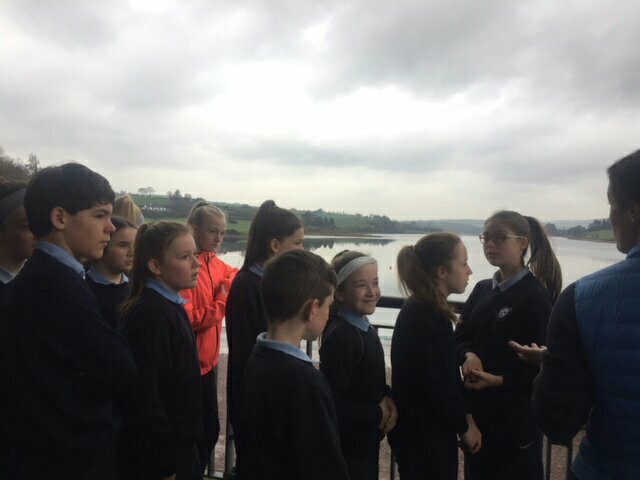 6th Class had their first session in The National Rowing Centre in Farran Woods. 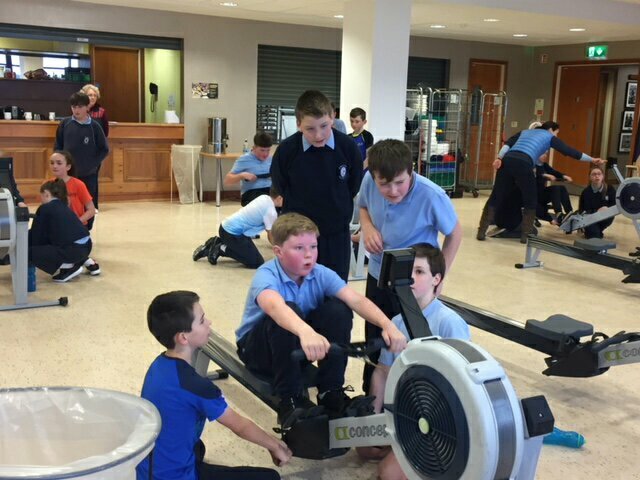 We are looking forward to taking part in a rowing blitz in a few weeks time!